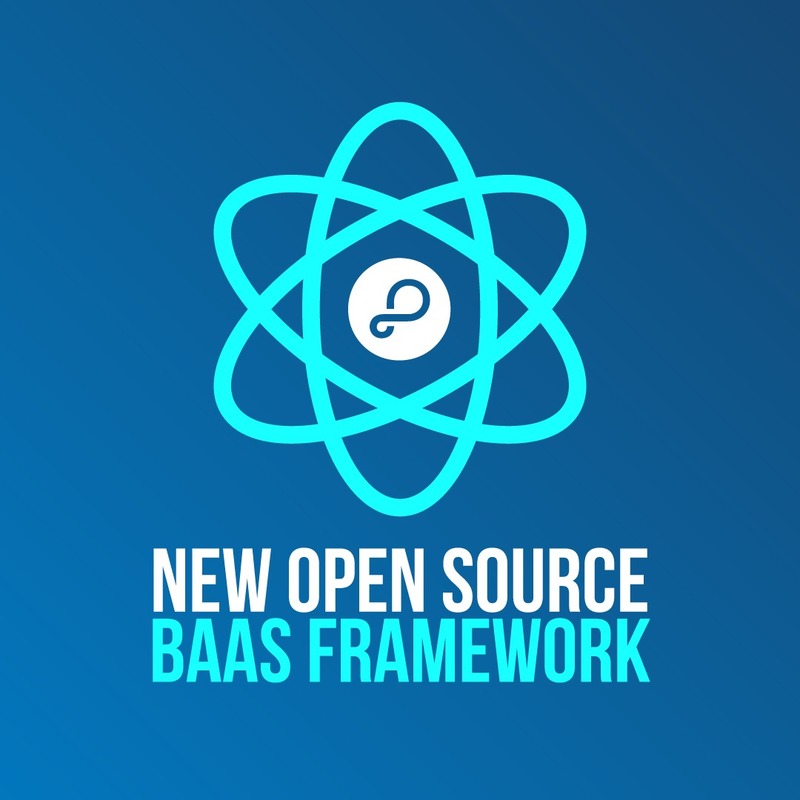 There’s no denying the fact that finding an ideal replacement for parse is probably tricky. While there are numerous options in the contemporary market, only a handful of them is trustworthy and reliable. 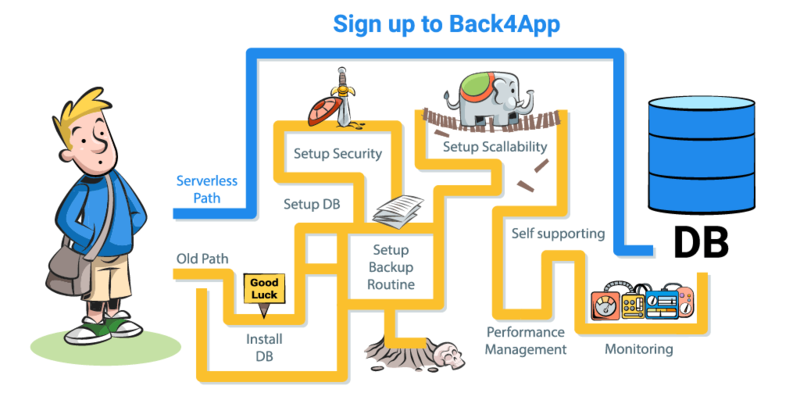 Back4App is one such alternative that has been consistently attracting developers’ attention at an astounding rate. The idea of ensuring that app development proceeds as quickly and efficiently as possible lies at the heart of back4app’s philosophy. Therefore, the recent addition of the Live Query feature to back4app makes app development on this platform an even more attractive option. Access to real-time information on database changes is particularly important to developers. Through activation of Parse Live Query, they can now receive these real-time notifications of relevant database changes. Barely two months remain to the scheduled closure of Parse.com on 28th January 2017. 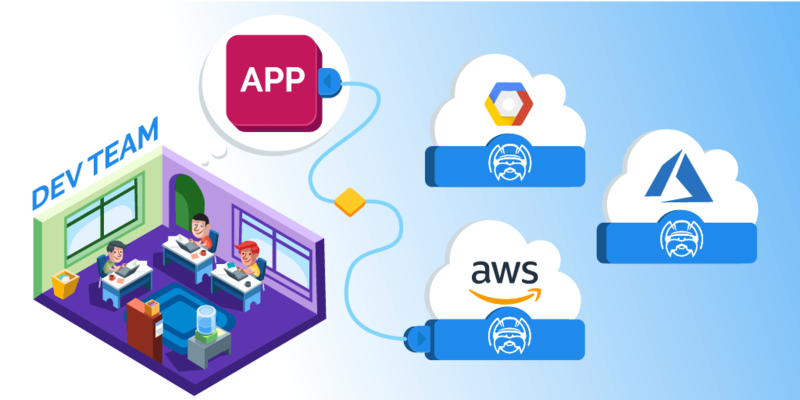 If there are any developers or enterprises out there still pondering which alternative App development and Parse Server hosting solution to choose, final decision time is here. 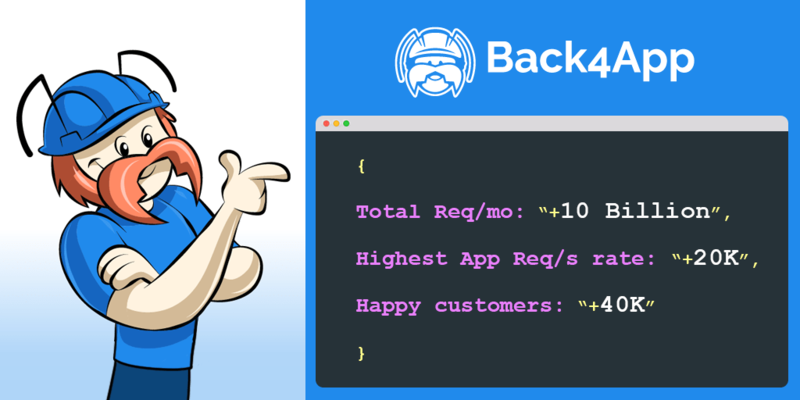 Recent major improvements in Back4app’s Parse Server platform ensure that it continues to provide the most efficient and economical alternative to Parse.com. New clients soon recognise that Back4app is much more than an acceptable substitute but in many respects, it offers them far superior service levels than the competition. When you consider factors such as App migration, performance, reliability, customer support, flexible user plans and the availability of many other valuable features Back4app becomes the professional app developer’s preferred platform choice.